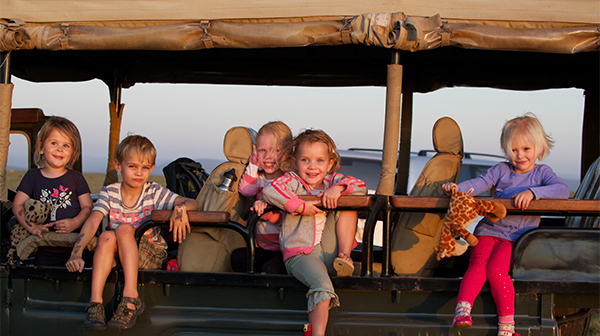 Children on Safari – what’s in it for them? For many children today, the closest wildlife encounter that they will experience is a visit to their local zoo, or by watching a snippet of a National Geographic documentary. 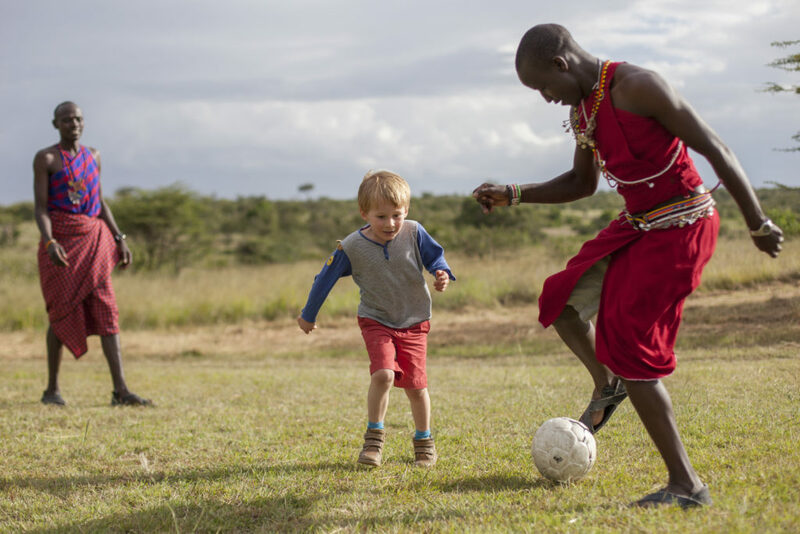 In a world where little people know more about Google and gaming, than how to identify plants and animals, and which direction the wind is blowing – we think that there is no better way to spend a family holiday, than on safari in Africa. Taking your children into Africa might stir up all sorts of concerns and questions… what will they eat, how will they pass time, will they be bored? No one imagines that it may very well be one of the most meaningful, educational and memorable experience that a child could possibly have. How will they pass time? Beyond game drives in your safari vehicle – where your kids will witness a range of creatures great and small in their natural habitat there’s an abundance of activities available: whether it’s playing cricket with elephant dung, participating in a bug safari, graduating from a mini-rangers course (certificate and all! ), learning how to make bows and arrows, how to make a fire, learning about the medicinal purposes of the surrounding flora – lessons on the stars and galaxies, the history of early explorers and tribes in a particular area, baking biscuits with local staff members in the kitchen or quad biking across salt pans to search for ancient fossils, there is no doubt that Africa will make a deep and lasting impression on them! 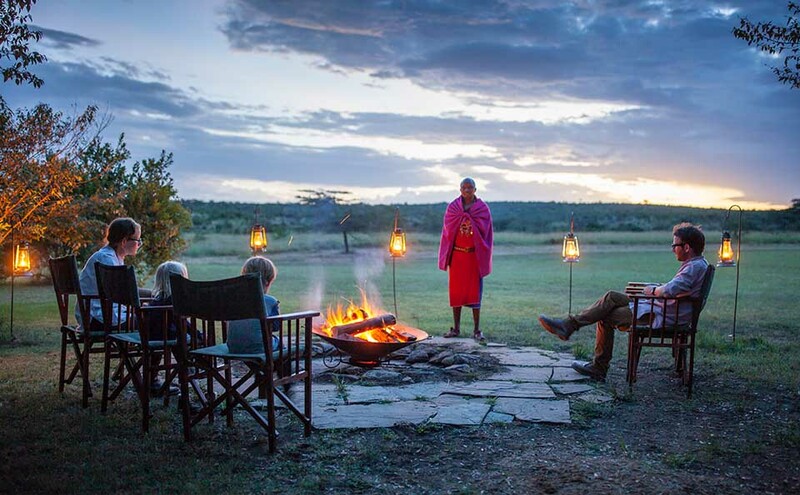 So it’s worth investing in a safari to Africa, for a really memorable family holiday? From the time that they wake up until the time they fall asleep (to the sounds of nocturnal animals and chatty insects – not the glare of their smart phones! ), it’s a question of constant learning and absorbing the freshest air, with a delightful dose of Vitamin D – the rangers are a wealth of knowledge and love to share everything that they know – often they will quiz children on the spot to see whether they remember a fact shared earlier on that day… All in all, it’s a truly unique opportunity for families to bond over sunsets, wildlife encounters and epic journeys between wide open spaces. Born in Cape Town, Catherine, our Senior Safari Specialist, has spent a lifetime exploring Africa. Find out more about the Planet Africa Safaris team.